Swansea BID was pleased to team up with Mid and West Wales Fire Service to offer BID businesses important safety messages as part of the National Fire Chiefs Council (NFCC) UK Business Safety Week 2017 from 11 to 17 September. 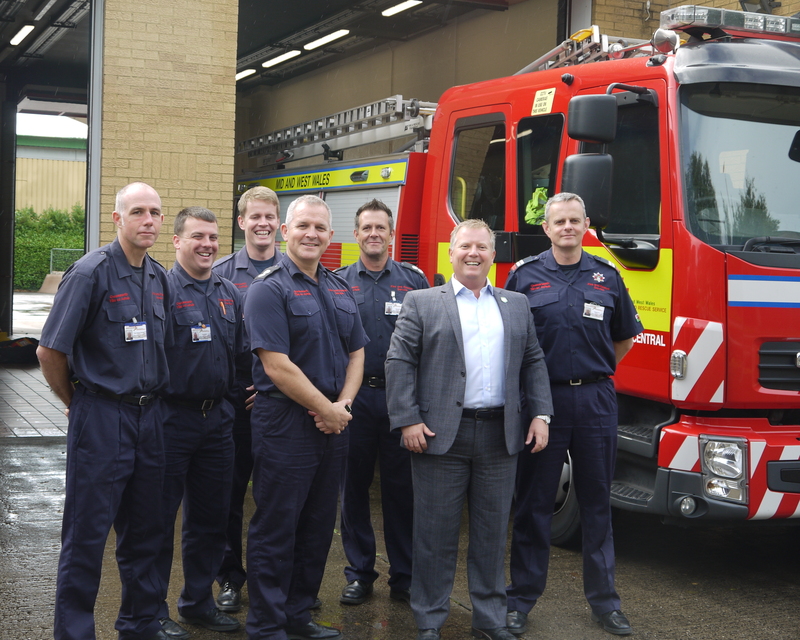 The initiative helped to ensure Swansea businesses and their staff had the information they needed to prevent, protect and respond to fire incidents in the workplace. It was a valuable opportunity to review fire risk assessments and training and to make sure staff recognise the importance of fire safety. By ensuring existing BID business in the city centre are given the most helpful, appropriate fire safety information and access to valuable guidance on fire safety, we can keep our members operating successfully and safely.